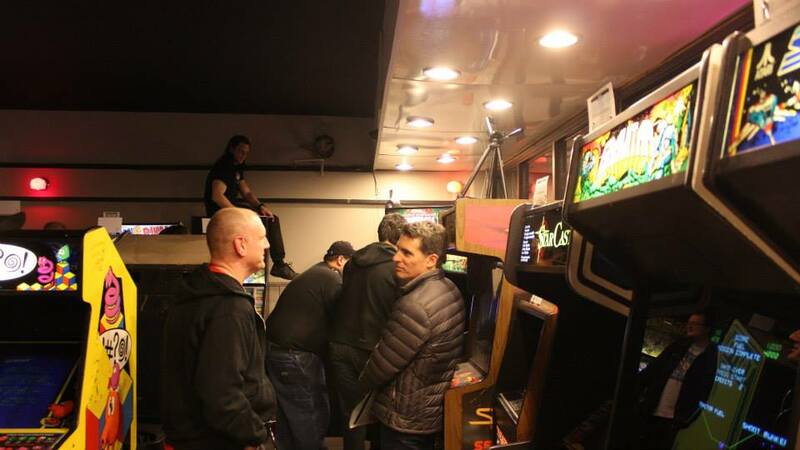 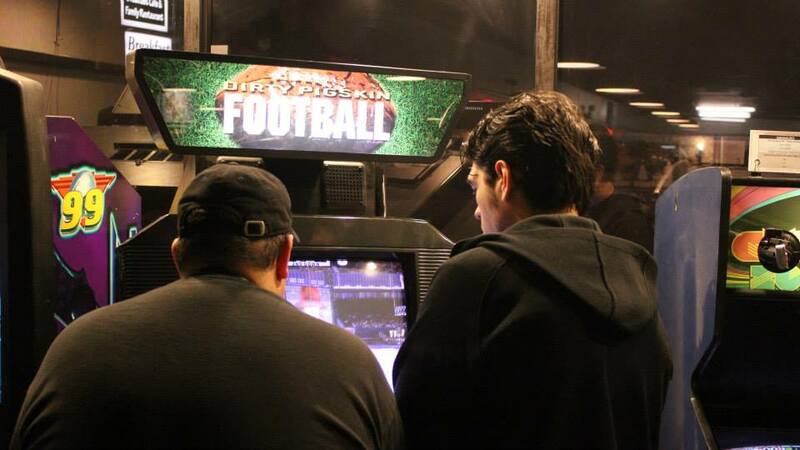 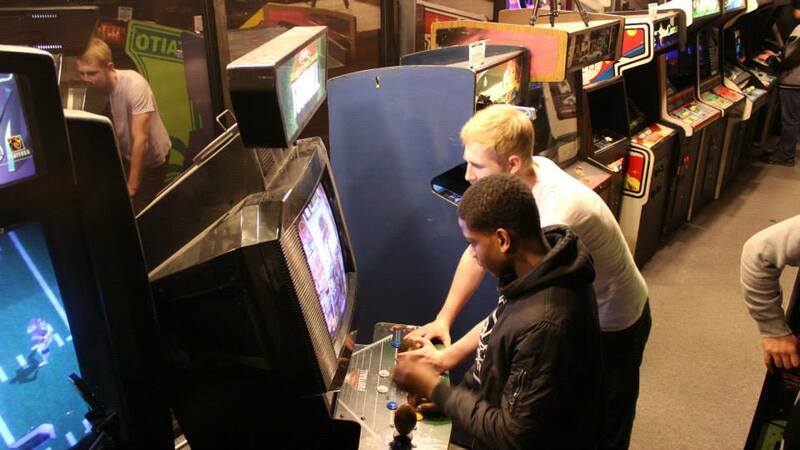 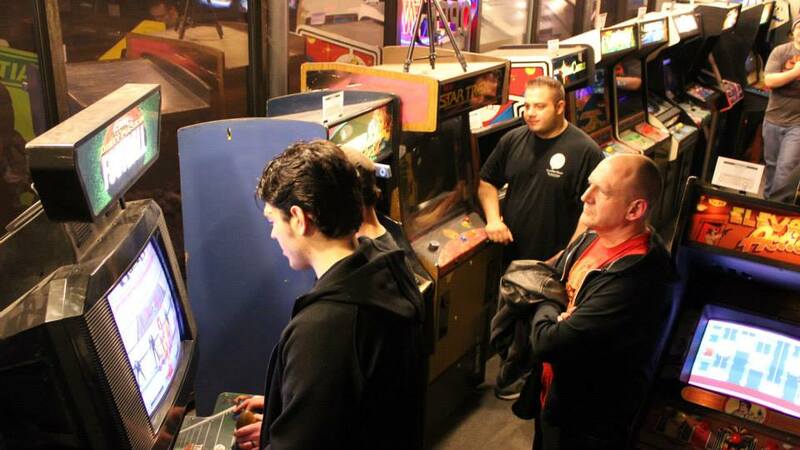 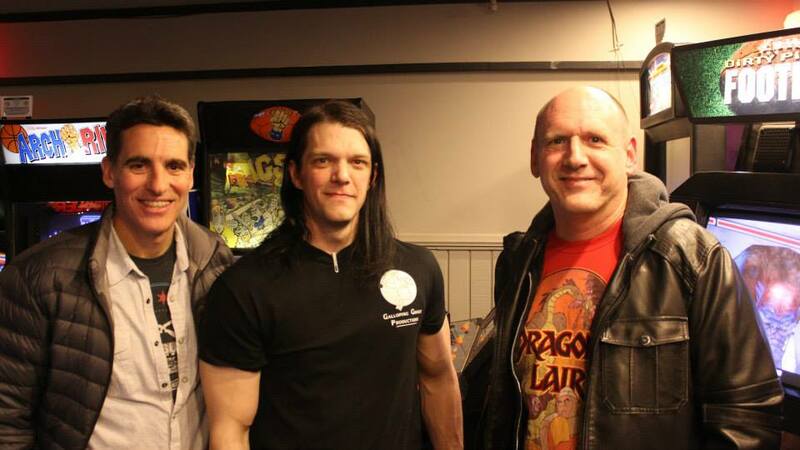 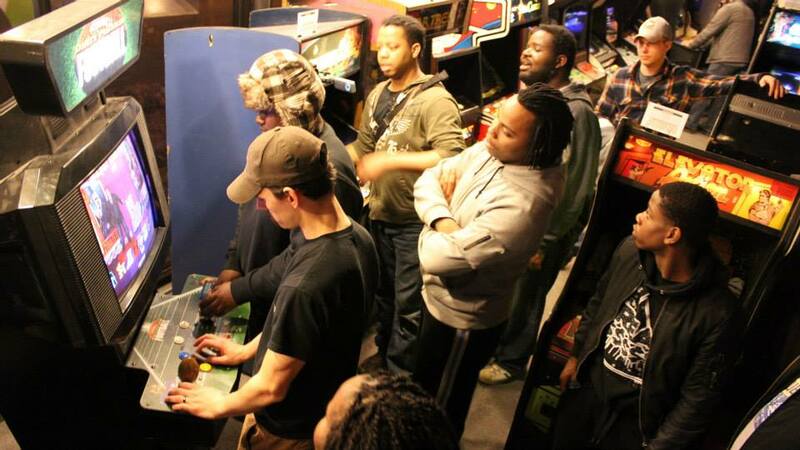 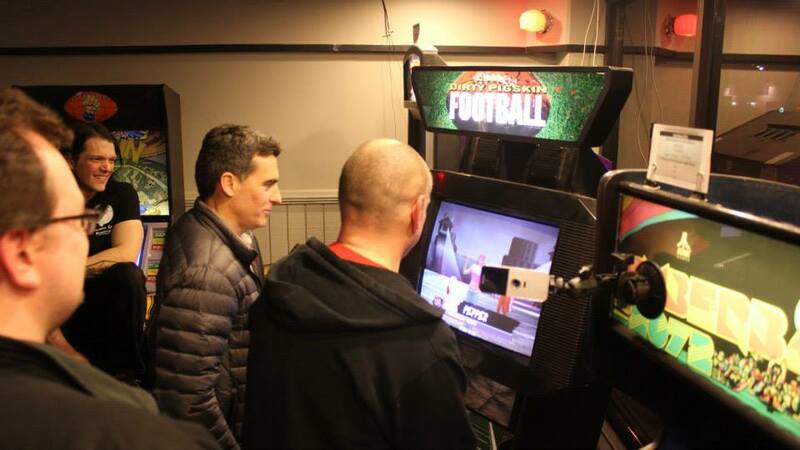 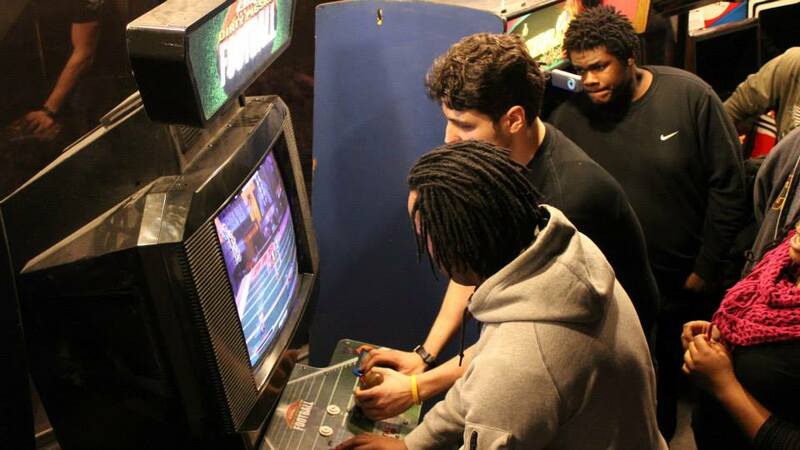 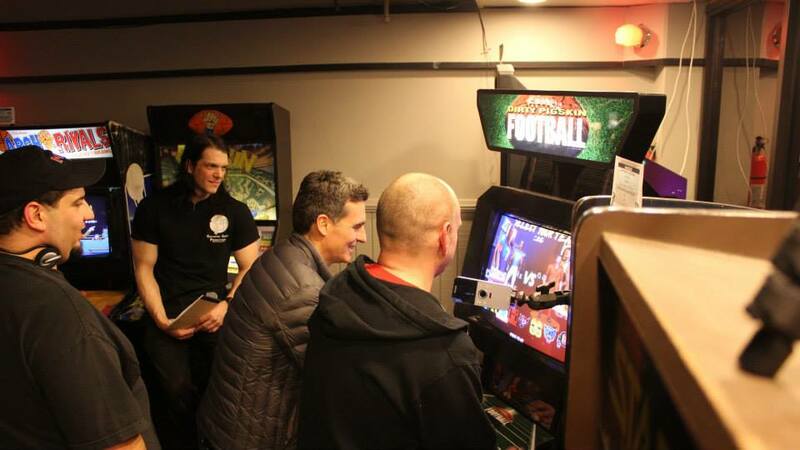 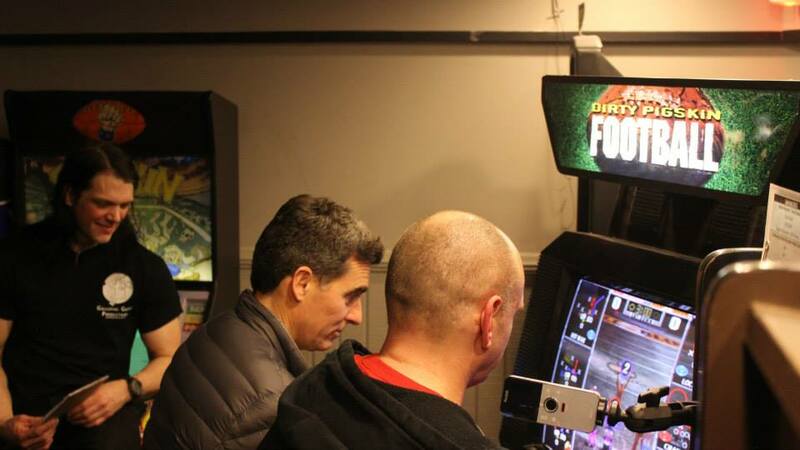 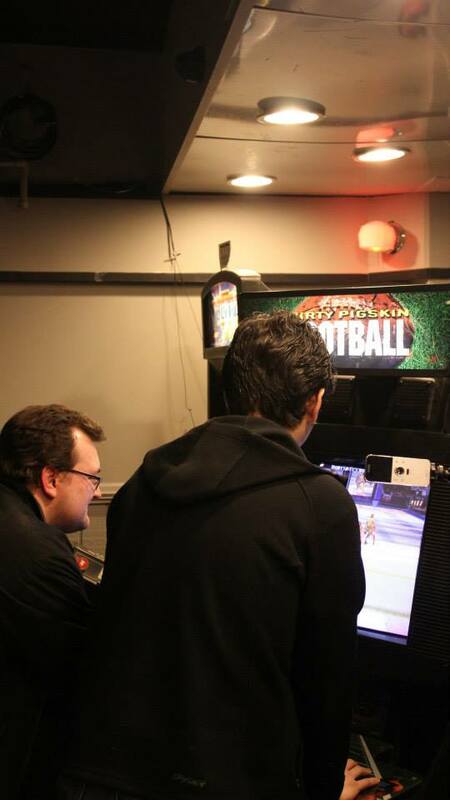 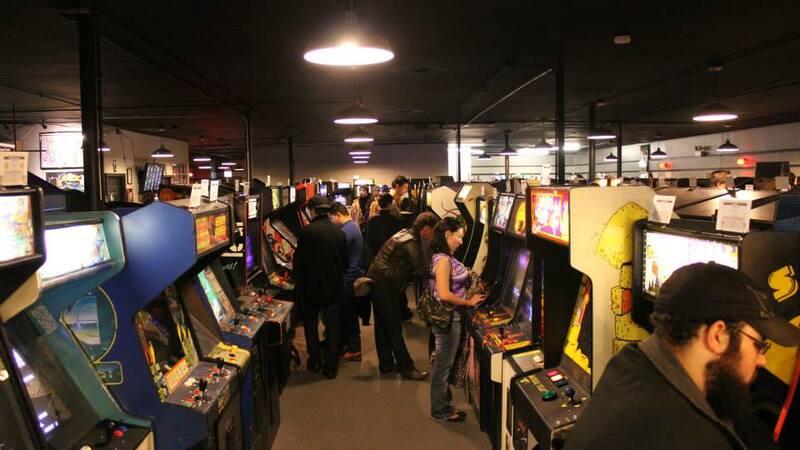 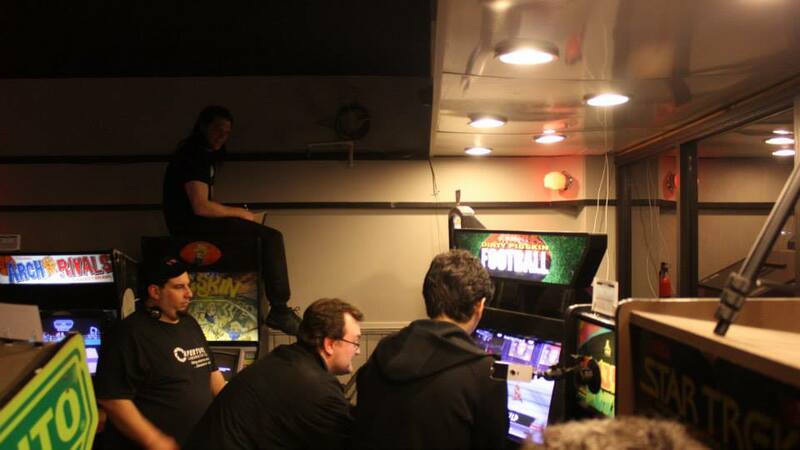 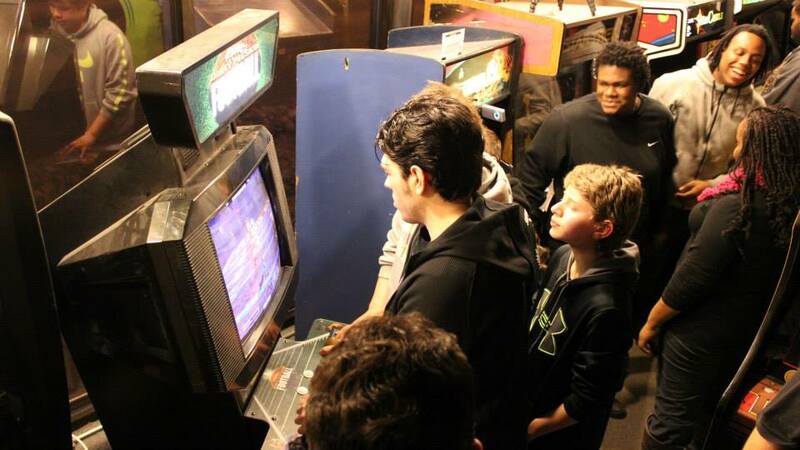 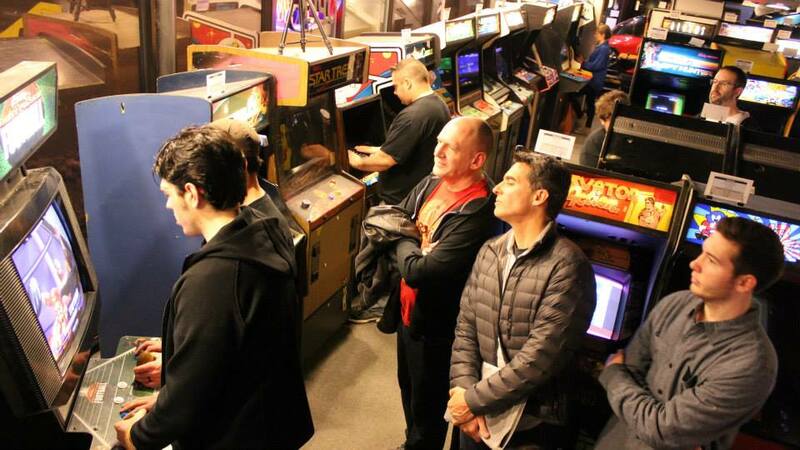 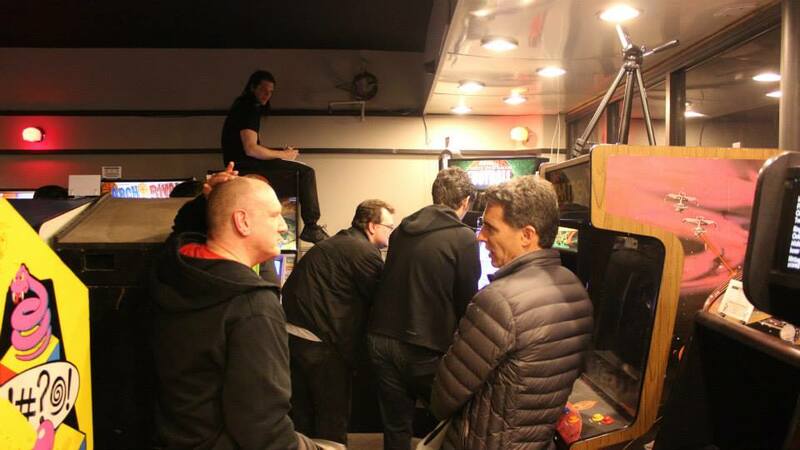 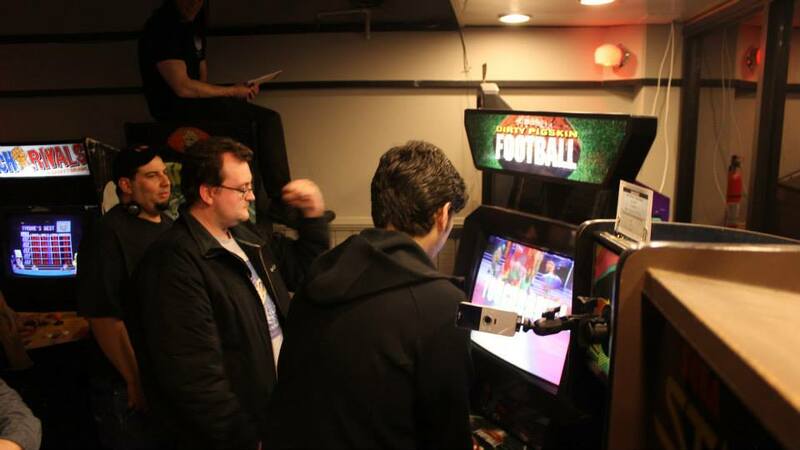 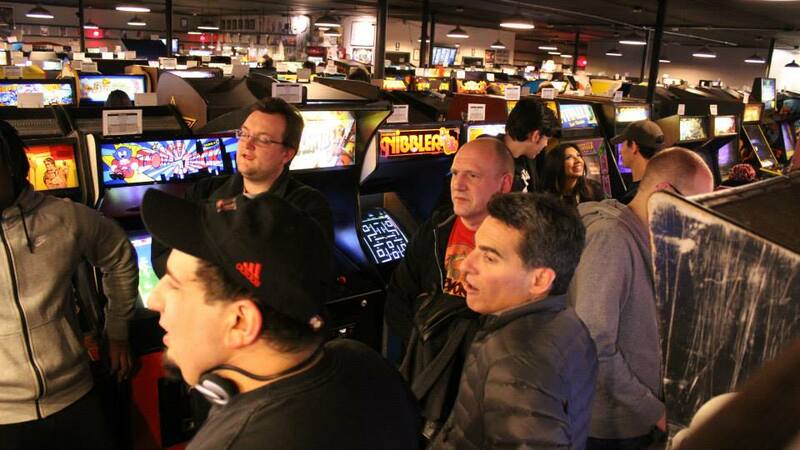 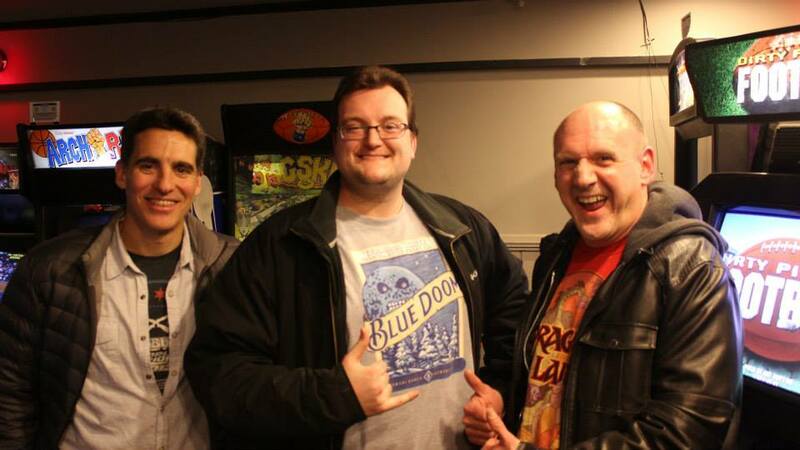 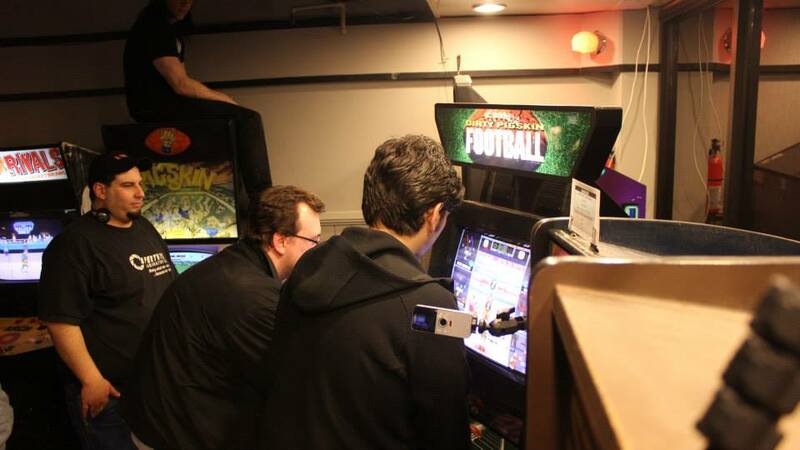 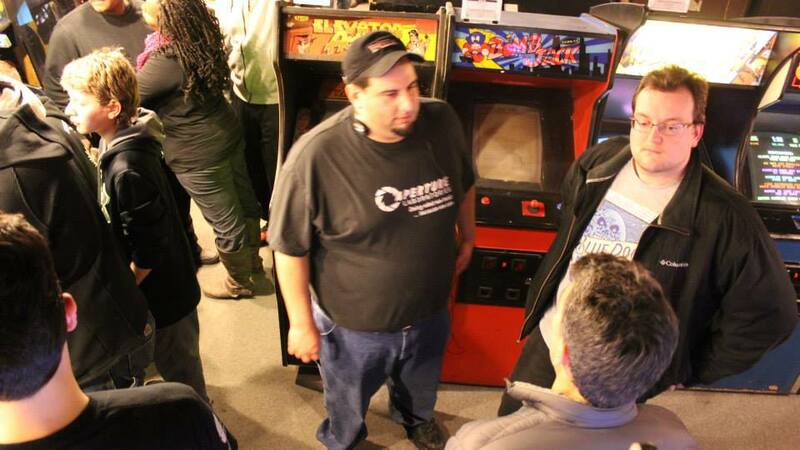 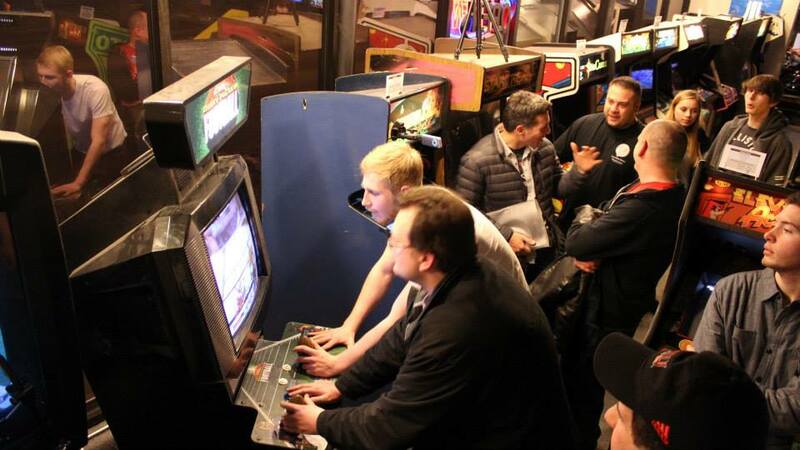 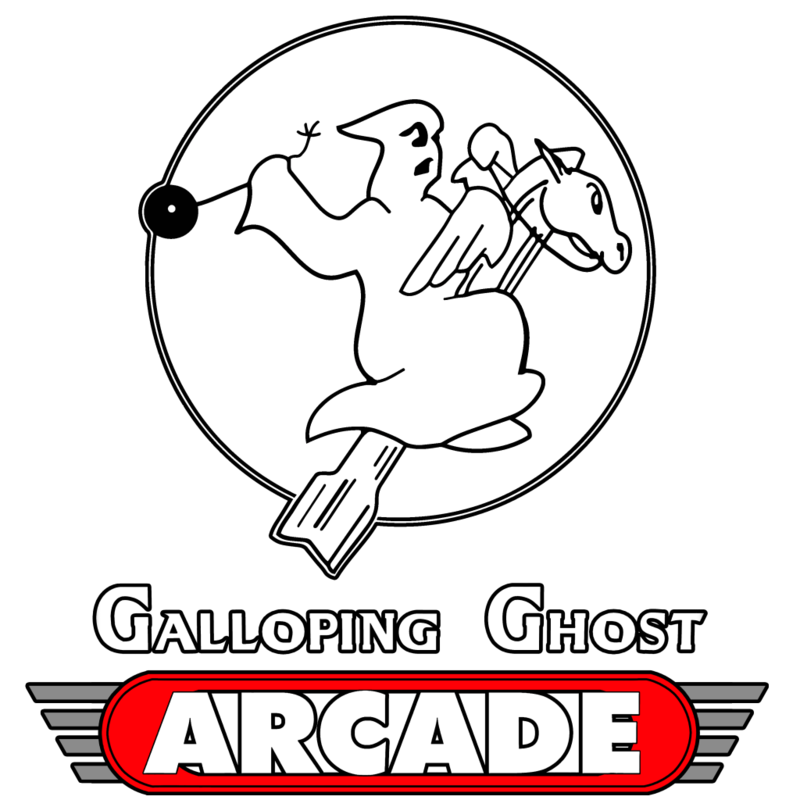 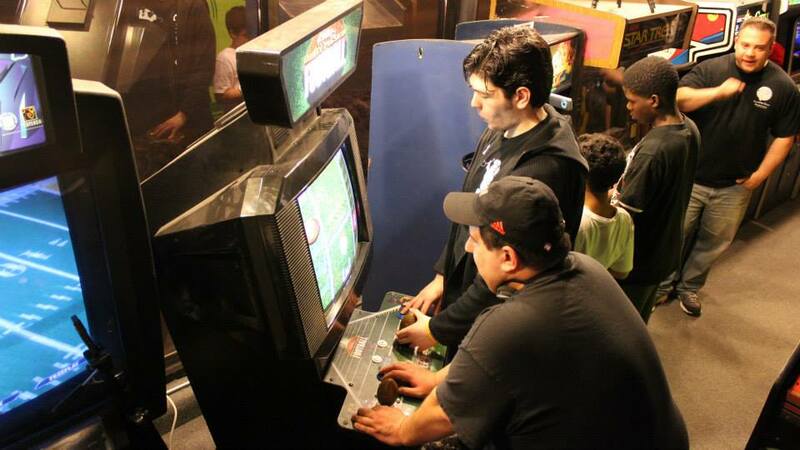 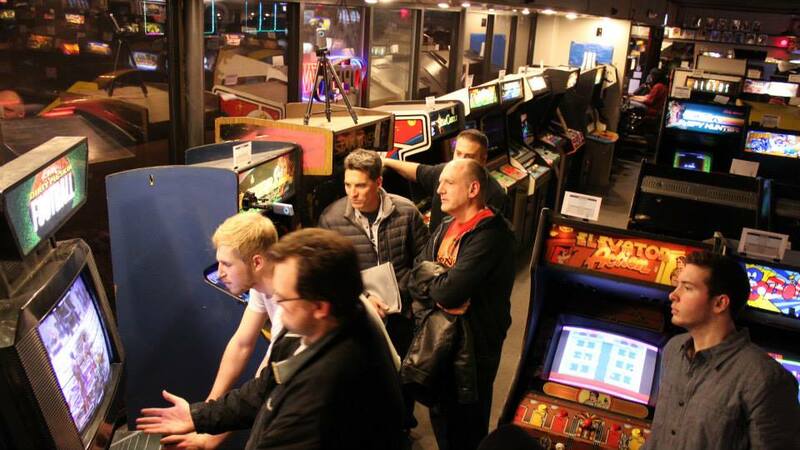 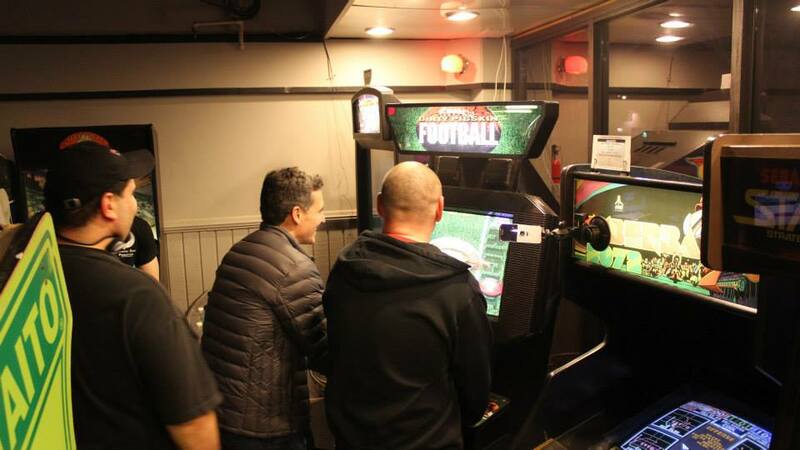 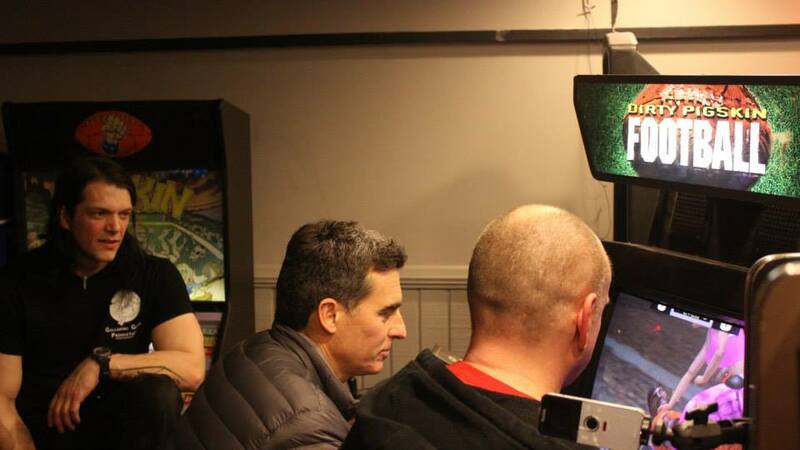 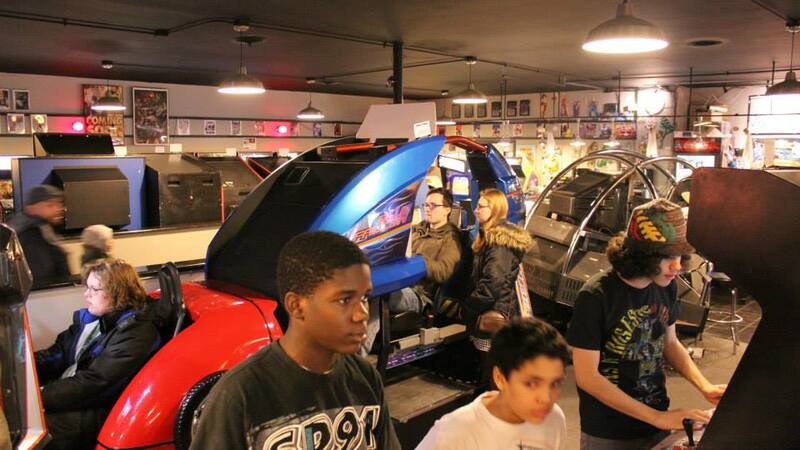 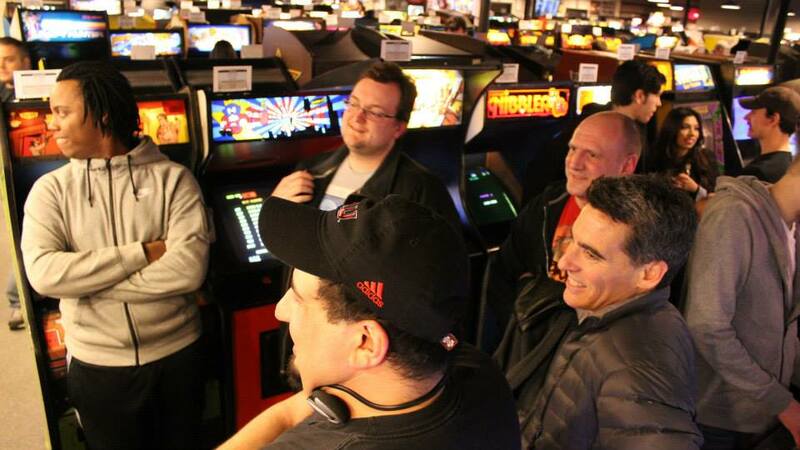 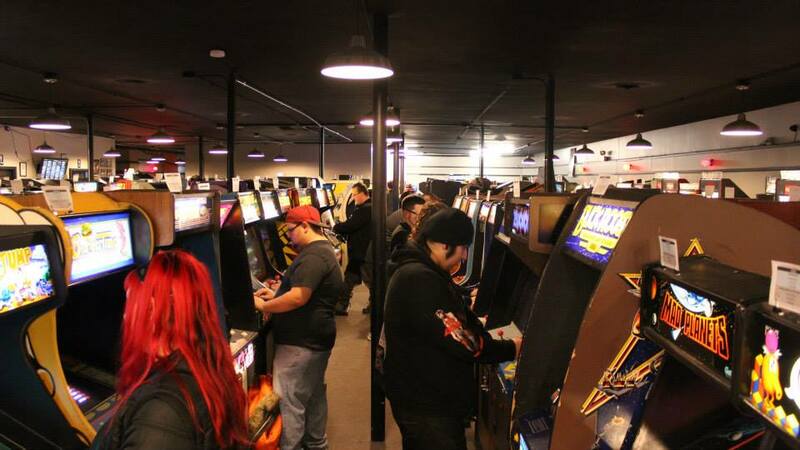 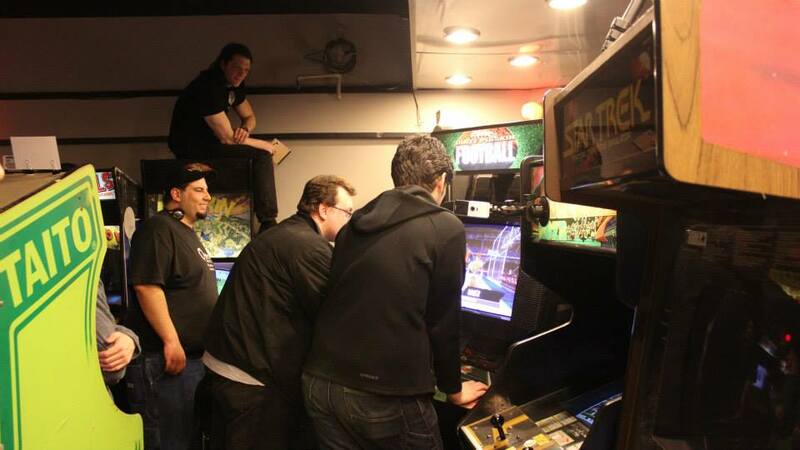 Thanks to everyone who showed up for our DIRTY PIGSKIN tournament on Saturday night (it was our single busiest day at the arcade with 491 people!) 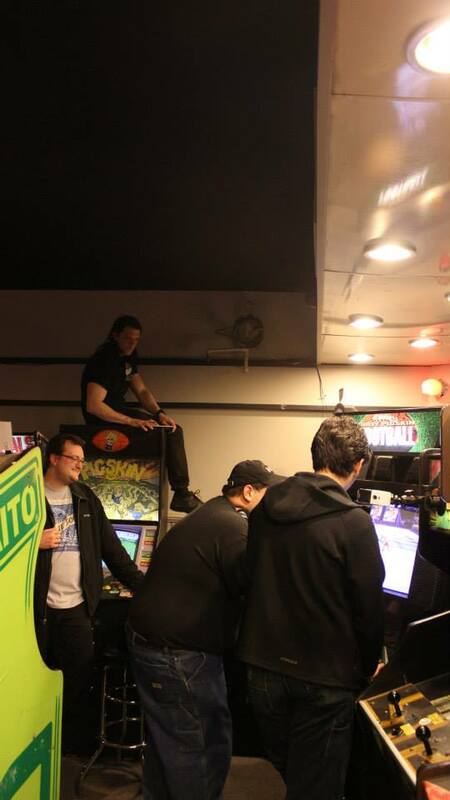 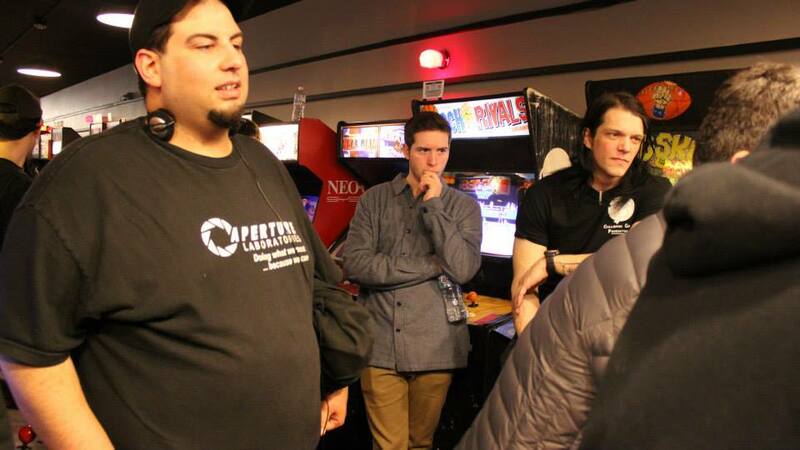 The tournament was a lot of fun and congrats to Brian Kita for winning the grand championship! 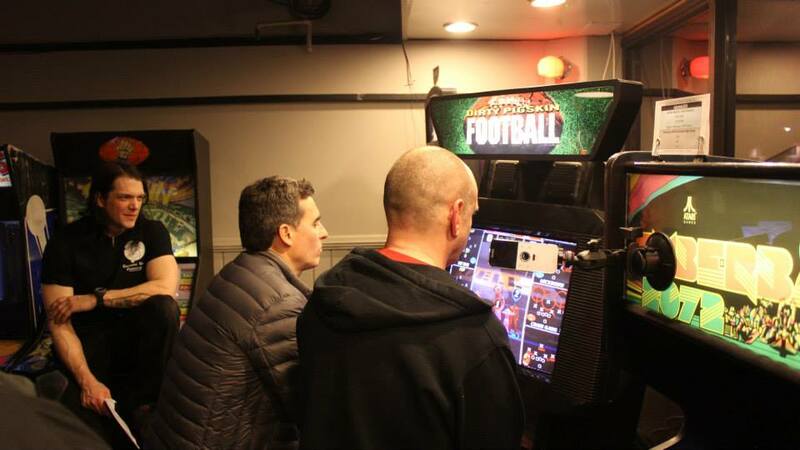 Huge thanks to the DIRTY PIGSKIN Creators George Petro & Scott Pikulski for coming and sharing the history of the game with everyone. 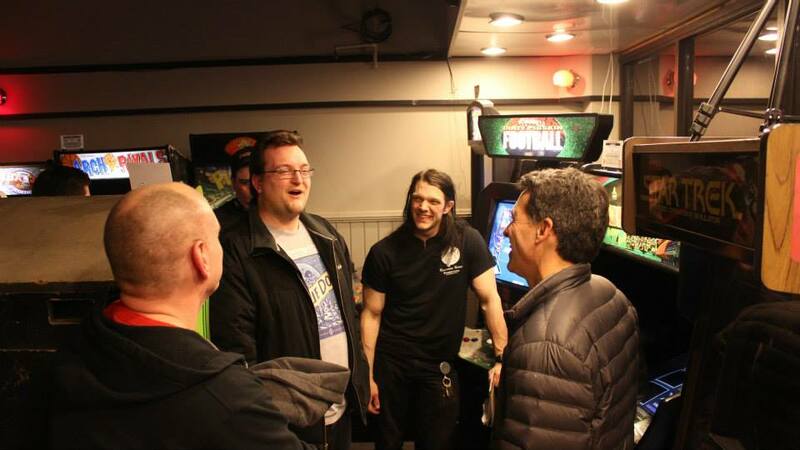 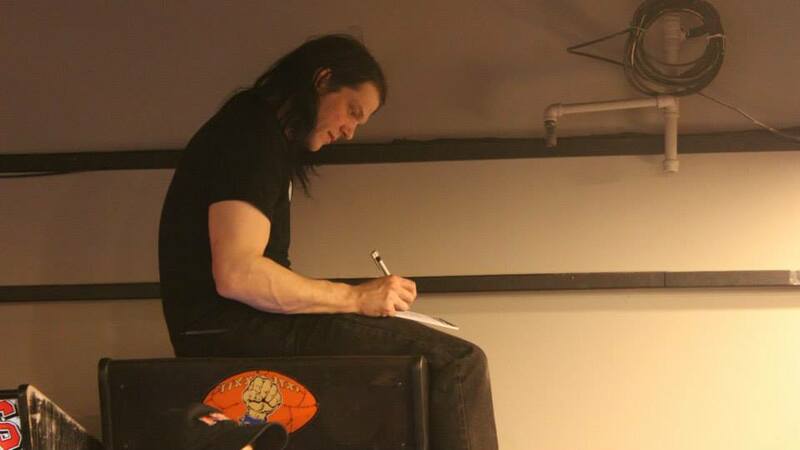 Hearing the stories of how the game came to be was fascinating, and greatly appreciated. 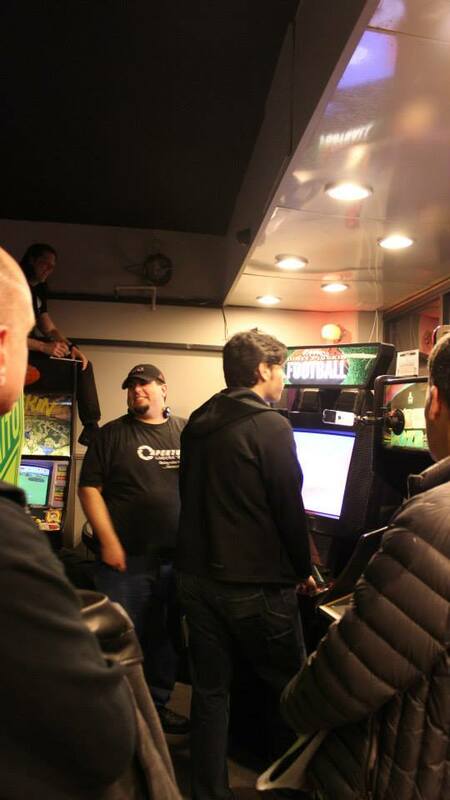 Thanks everyone for another amazing event!